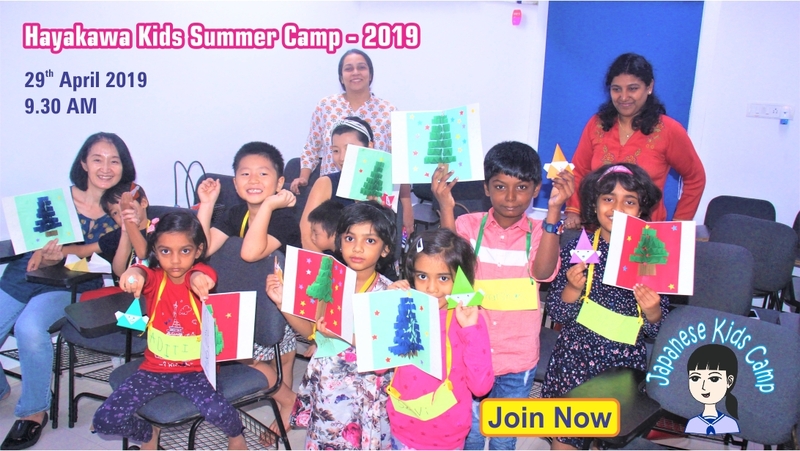 Join our Japanese Kids Summer Camp 2019! Lots of fun for Kids this summer. Conducted by Professional Native Japanese. Early Bird Offer: Rs. 2,655/- (All inclusive) for payments received 10 days prior to commencement. Entry is FREE! All are welcome. Registration is must. Open for all, walkin with your latest CV. - The primary responsibility of the role is to perform quality checks on web pages and digital content for the eBook reader in Japanese as well as in English. - The role will require the candidate learn the eBook content editing and operation workflow tools. - The associate will need to follow our editing SOP to quickly spot and catch errors in the content. - The associate will perform content quality checks to qualify user experience for content viewing (flow and format quality) and usage on the Kindle device. The associate will need to use software tools for quality audit, content editing, and data capture. - The associate will need to work with stakeholders globally to provide status reports, communicate relevant information and escalate when needed. - This is an individual contributor role. - The role requires a graduate degree with knowledge of MS office and comfort with numbers. - In addition, the associate should have attention to detail, good communication skills, and a professional demeanor. 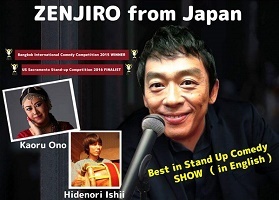 We are happy to announce Hayakawa will conduct Japanese Song Contest for the first time! 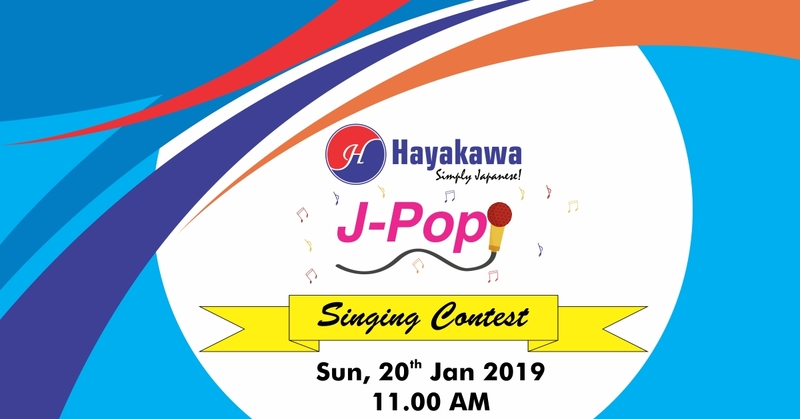 On 20th January 2019, Hayakawa Japanese Language School will become a music hall for Japanese songs. As you know, Japanese Pop (J-Pop) has lot of amazing songs, their tunes are melodic and their lyrics are poetic, you may become J-Pop Otaku immediately when you listen to these songs. The winners will be able to perform at the stage for Japanese Consulate as Hayakawa representatives. 1. Should be a current/ex-student of Hayakawa. 2. You are free to choose your Japanese song. 3. You should have the Karaoke version of the song. 4. Resister on or before 25th Dec 2018. 5. Upon Registration sample songs will be sent to you. We are inviting you for "Japanese Dango Festival". The purpose of this event is to create an awareness of Japanese Language and Culture for our students. Our visiting guests from Japan will demonstrated how to make Japanese Dango to the participants. All the food items will be vegetarian and the participants can also enjoy Japanese tea. Best Praising Method Collaboration Seminar in India at Hayakawa! The revolutionary instructor for early childhood education Mr. Tetsuo Hatta, Director of Institute of Child Activities / Japan Institute of Management Education. 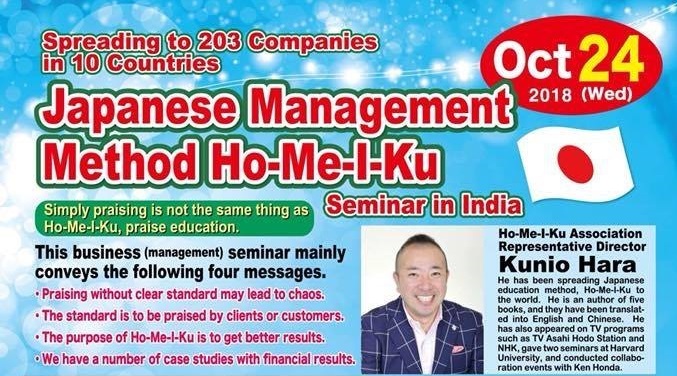 Japanese Management Method Ho-Me-I-Ku in India by Mr. Kunio HARA at Hayakawa. This business (management) seminar mainly conveys the following four messages. 1. Praising without clear standard may lead to chaos. 2. The standard is to be praised by clients or customers. 3. The purpose of Ho-Me-I-Ku is to get better results. 4. We have a number of case studies with financial results. Ho-Me-I-Ku Association Representative Director Mr. Kunio Hara has been spreading Japanese education method, Ho-Me-I-Ku to the world. Ho-Me-I-Ku means Praise Education in Japanese. This is a method of growing people with praise. He have achieved growth results with over 203 companies across 10 countries. Praise Education” Ho-Me-I-Ku” is also steadily making inroads into early child education, too. Open for all, walkin with your latest CV and also who are appearing for JLPT N5 in Dec 2018 can join. 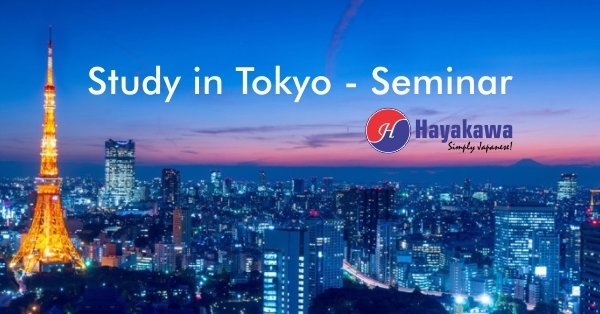 Hayakawa Japanese Language School and Cultural Centre, Chennai invites you to the "Study in Tokyo - Seminar". The purpose of this event is to create an awareness of opportunities available for higher education and Job opportunities in Japan. 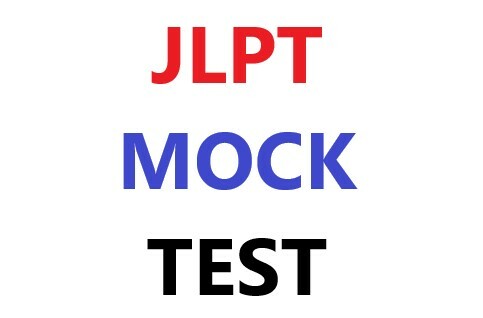 We are pleased to announce that the JLPT Mock Tests will be conducted for the students who applied for JLPT Dec 2017 Exam through HAYAKAWA. Kindly register on or before 08th Nov 2017. 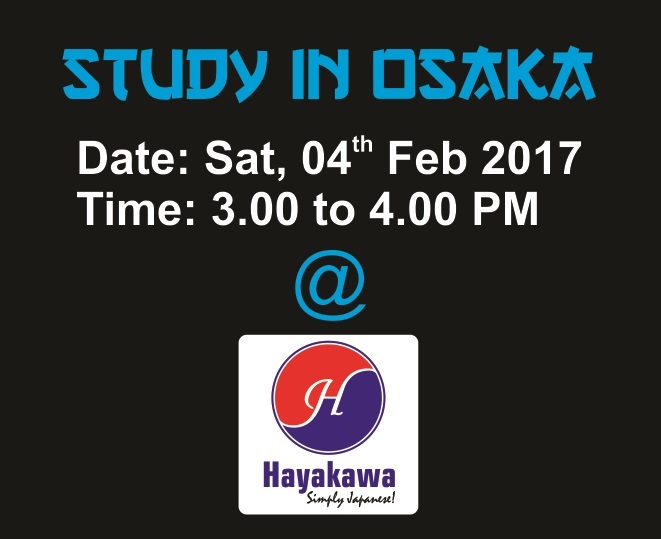 For more details please send mail to contact@hayakawa.in or call to 9381055855. Start your Japanese on auspicious Vijayadasami Day! We are starting our new Weekend batche on 30th September 2017, Saturday at 4.00 PM. Proficiency: Basic Level Eligibility: Beginner (Previous knowledge of Japanese is not required) Minimum Age: No bar Faculty: Professional Indian & Native Japanese Teachers Materials: Hayakawa Learn Japanese JLPT Level 4 (N5) Text book & multimedia interactive CD, Work Book, JLPT question bank, Listening CD, Coding Sheet & Answer key Batch Size: 18 Students (on first come first serve basis) Fee: Rs. 5,970/- (All inclusive) Early-bird Offer: Rs. 4,991 (All inclusive) for payments received 10 days prior to the program Prerequisites: Tab/Laptop with windows 7 or higher/Mac OSX is must for typing classes PS: Conversation class timings may vary from the given schedule. 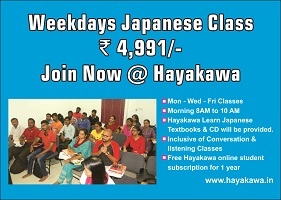 Contact us for more details +91 93810 55855 / contact@hayakawa.in Join C1 Now! 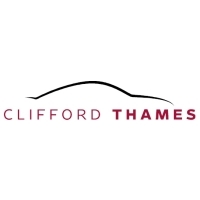 Clifford Thames started as a printing company in 1948 before adding a technical writing capability and producing technical documentation and other specialist publications for the automotive industry in the early 1960`s. Clifford Thames is a leading edge service provider of vital consultancy and support services for the automotive industry. Areas of speciality include parts cataloguing, dealer services, research and consultancy including cost of ownership studies and billing services. Clifford Thames Asia Pacific was formed by Clifford Thames group to handle markets across Asia Pacific. Clifford Thames India Services was established as a part of CTAP and will handle around 11 markets across Asia Pacific. Check the website for more details. We are pleased to inform you that at "CLIFFORD THAMES INDIA SERVICES "requires Japanese Language Professional for Chennai location. 1. 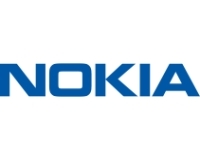 A bridge Engineer between customer and Engineering team in communicating in Japanese & English, performing translation, interpretation though email and live meetings. 2. Coordinating meeting, preparing MOM and then follow-up. 3. Resolving queries for functional team with onsite Japanese Engineers via Emails, Calls, and Meetings etc. 4. Support in coordinating Project Management activity. 5. Any responsibility/opportunity provided time to time to be taken and managed. 6. Attend meetings as appropriate with component engineers and ensure service requirements are fully covered and accurately presented in catalogues. 7. Ensure all data entered in system is accurate to support other downstream activities Prepare and maintain parts catalogue information, as well as creating new catalogue sections, in the Parts Catalogue Database. 8. Ensure that all the relevant part information is included in the Catalogue database to support VIN matching in the Parts Catalogue. 9. Receive, investigate and resolve technical and parts catalogue queries from market and internal teams. 10. Work closely with all teams and ensure accurate information is available to support parts cataloguing build. 1. 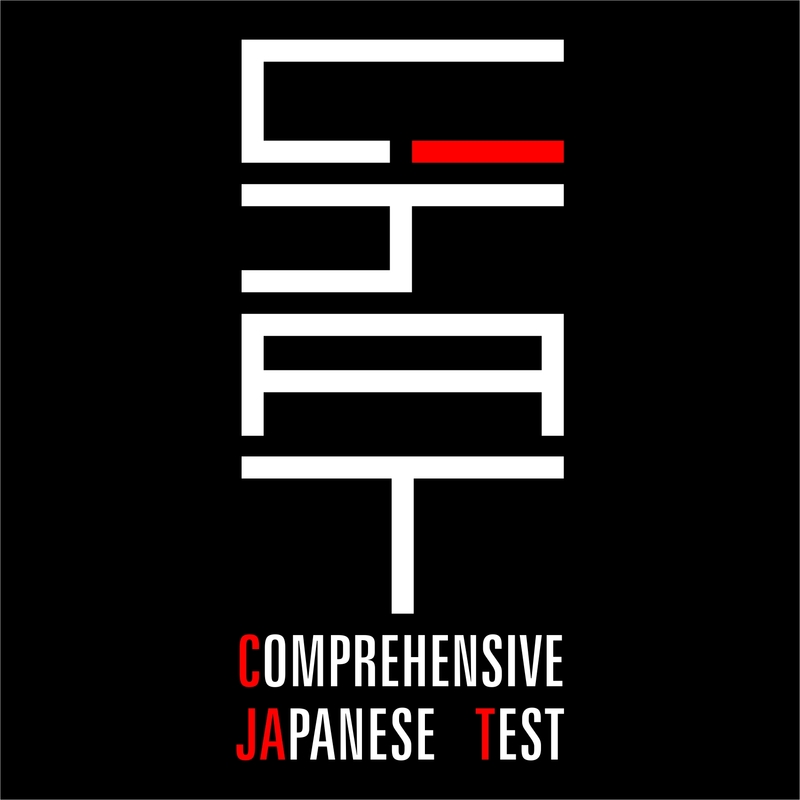 Japanese language certification of minimum C-JAT III / JLPT N3 Level. Minimum 2 years of experience. Must poses fluent Japanese language skills and be able to translate all aspects of written Japanese and English. Experience in Engineering services or the Automotive Industry is desirable. Should be a team player, should know time management. Flexible enough to complete tasks with deadlines and priorities/urgencies. Excellent Communication in English and Japanese and Inter-personnel Skills. Ability to Prioritize and Co-ordinate within the Teams. As per the market standards. Based upon the individuals competency and skill set and success in interview. If interested, send your CV`s to HR@hayakawa.in with mentioned subject. 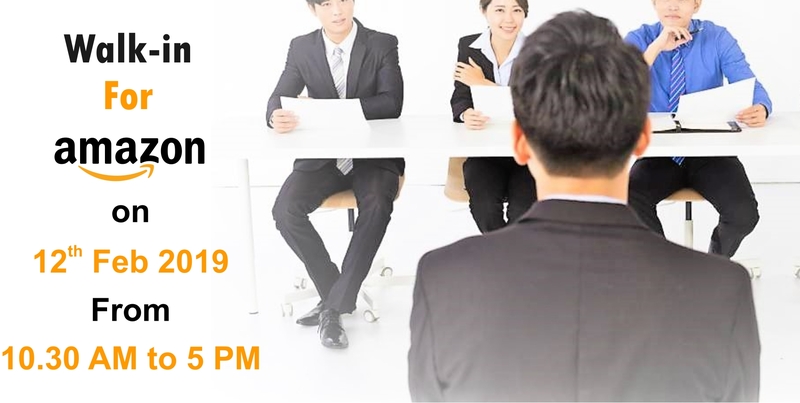 We are pleased to inform that Hayakawa Japanese Language School & Cultural Center, Chennai is conducting a one day Japanese Management Training certificate program (JMAT) on ‘FMEA & Poka Yoke’, at our premises on 13th Nov 2015, 9.30 AM to 5 PM. "Please note! Application of FMEA & Poka Yoke is not confined to Mechanical Engineering shop floor alone. It has wider applications in many areas, including day to day life." 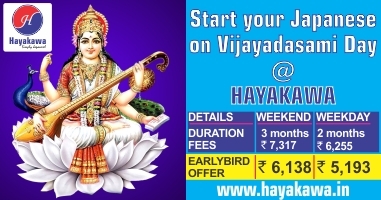 For more details 93810 55855 or mail to contact@hayakawa.in﻿ Click to Join Now! We at Hayakawa Japanese Language School & Cultural Center, Chennai, India are glad to inform you that the admissions are open for C-JAT / JLPT from July 2016. Please find below the course details, fees & on-line registration link. You cannot afford to wait any longer! We would like to inform you that the Hall Tickets for the Japanese Language Proficiency Test (JLPT) July 2016 is available at Hayakawa. Students who applied in-person are requested to contact the Admin staff and collect your Hall tickets at the earliest. Click here! 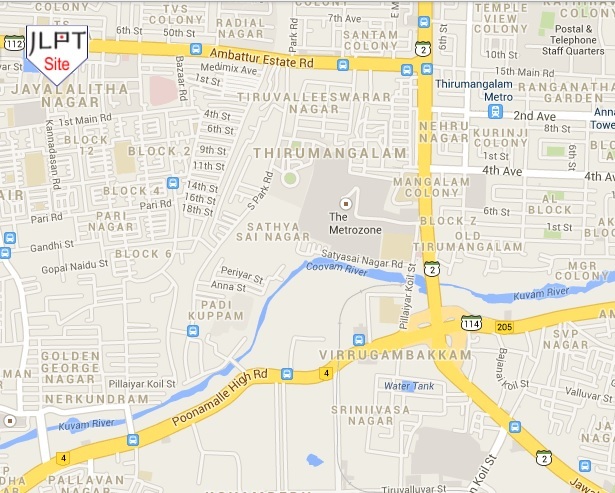 to know the location of JLPT Test Site in Chennai.